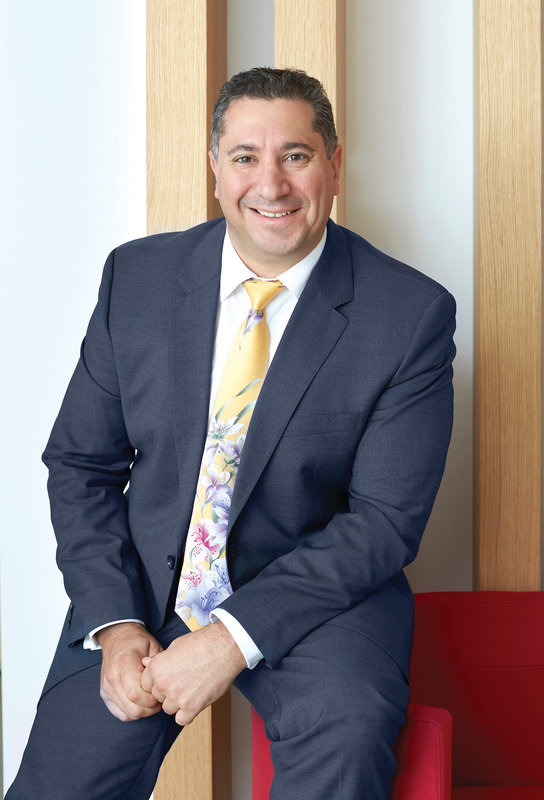 Hudson Homes, led by CEO Danny Assabgy, builds more than houses — it builds positive experiences, communities, and relationships based on trust. Hudson Homes is a design and construction company providing new homes to Australia. With its motto of ‘made for living’, the company’s goal is to design and build quality homes for a new generation. 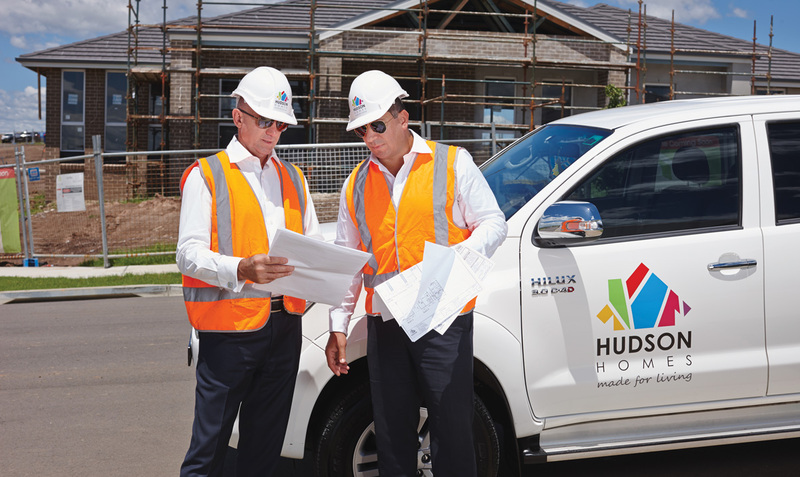 With a significant part of the Australian lifestyle depending on property ownership and settling down with a family, Hudson Homes is always trying to find new and better ways to achieve this. The next step for the company is in community housing offerings, as well as other commercial options. This commercial expansion, however, is only one side to a business which wants to expand. This includes further reach across New South Wales. We’ve also recently set up Hudson Commercial, which is more of your apartment-style construction, and we’ve secured our first two construction projects.” This commercial expansion, however, is only one side to a business which wants to expand. Part of the drive to expand into the Dubbo area was to ensure the continuation of supply for the business. This is an area where Danny sees a future challenge for the industry. This also rationalises the expansion into Hudson Communities. With the purchase of land and subdivisions, the company is essentially creating supply in the vital resource of space. This is useful for Hudson Homes, Danny notes, “because home and land packages still seem to be the preferred buying option”. 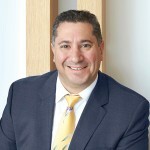 Furthermore, Hudson Homes offers assistance to potential homeowners who want to enter the market which has been very successful, but has hit roadblocks in the last six months partly due to a reduction in government grants to first-home buyers and changing lending criteria. I always say that it’s the people that make the business. Despite these challenges, the CEO is confident in the housing market and its sales. The key to this success and engagement in the business is passion, says Danny, both from himself and from his staff, which links back to the company policy of offering a better building experience. Danny always has his ear to the ground when it comes to providing the best offering, and is under no illusion when recognising the strongest annoyance to buyers during the building process. This lack of trust is often due to unforeseen surprises that can increase the cost of building a house, such as hitting rock, which requires extra excavation. This allows for a smoother process for both Hudson Homes and for the customer, and both parties end up being more satisfied in the end. “That has been the one trigger point that has made our experience a rewarding one,” Danny says.